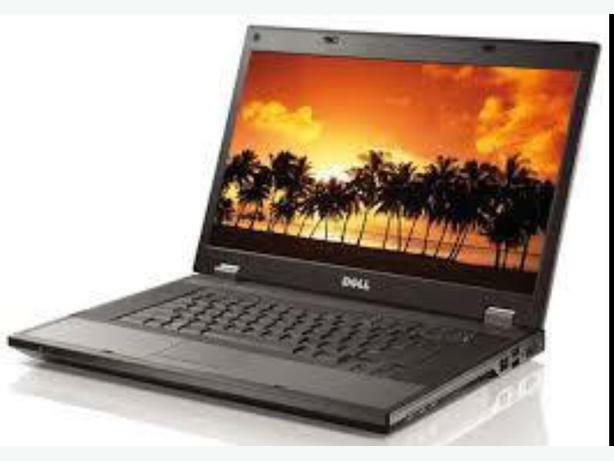 Dell's business laptop, equipped with the latest Intel I7 Sandy Bridge technology and intelligent detail solutions, tries to hit a home run. 16 inch HD LED Screen. Which can be used for Gaming too. Can do Swaps Part exchange wIth your old or broken laptop. Imaculate condition solid Grey design, the zinc alloy lock or the powder coated bottom, Dell has been really creative with this model. The business customer is also offered quite a bit in terms of hardware. For example, the newest processors from Intel's Sandy Bridge are installed. An Intel Core i7 processor works inside our test sample and gives the notebook a good deal of power. It is a high-end processor from the current Sandy Bridge family. The processor has quite a bit of power with a default clock of 2.5 GHz. A single core can be overclocked up to 3.2 GHz when required. The clock rate can be increased to 3.0 GHz should both CPU cores be needed. The processor is also suitable for complicated tasks, such as HD video editing or 3D games due to its capacity. The Intel HD Graphic card takes care of displaying the content on the screen. It is embedded directly into the processor and consequently doesn't need additional cooling. It can very well compete with entry-level cards, such as Nvidia's GeForce 310M. A major advantage of the Intel HD Graphics is also sooner the low power consumption than performance. Nevertheless, it's possible to play older games smoothly on the graphics card. A few new games can also be rendered smoothly.